I Am the GOD of surplus, says the LORD. I have more than what you need, more than what you ask Me for, more than what you can imagine, and more than you can contain! I AM El Shaddai, More than ENOUGH! As I rained down manna from heaven to feed My chosen people, Israel, when they were in the wilderness, not only did I completely supply the need of the millions, but when the sun came out, it melted what remained. Can’t I do that for you? Your experience in the wilderness is no exception, says the LORD. I have not changed! What I did for them, I will do for all who call upon My Name and entrust Me with their care. If I could take care of the millions by supplying daily bread for 40 years, why can’t you believe that I will do the same for you, and meet all your need. 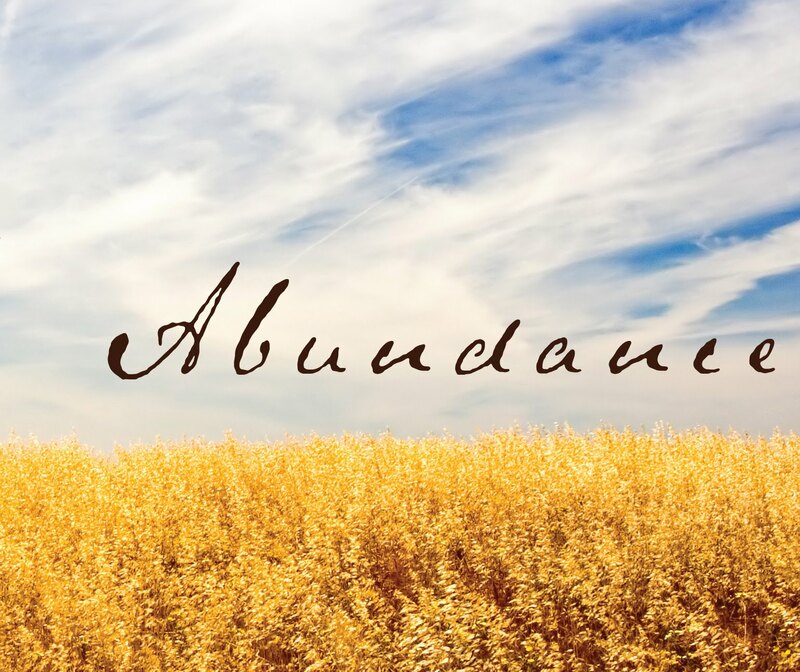 I will do that, and more, as you take Me at My Word, and believe that I will not only supply you, but over-supply you and give you abundance, says the LORD. Whoa!!! That’s is such a powerful word! Yes FATHER I trust you that you will supply my every need today. I need you FATHER . thank you. Amen. HALLELUJAH Thank you Yeshua! !